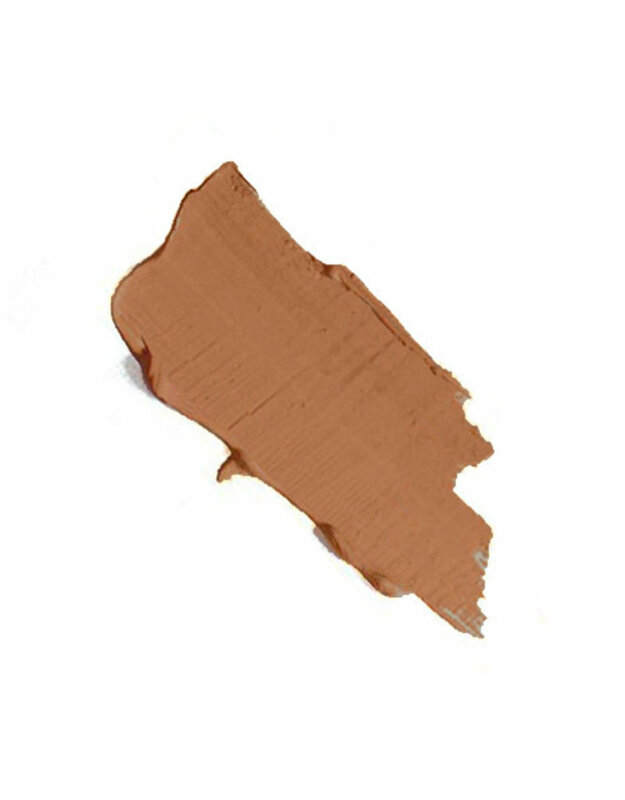 RN7 has neutral undertones, created for deep tones. 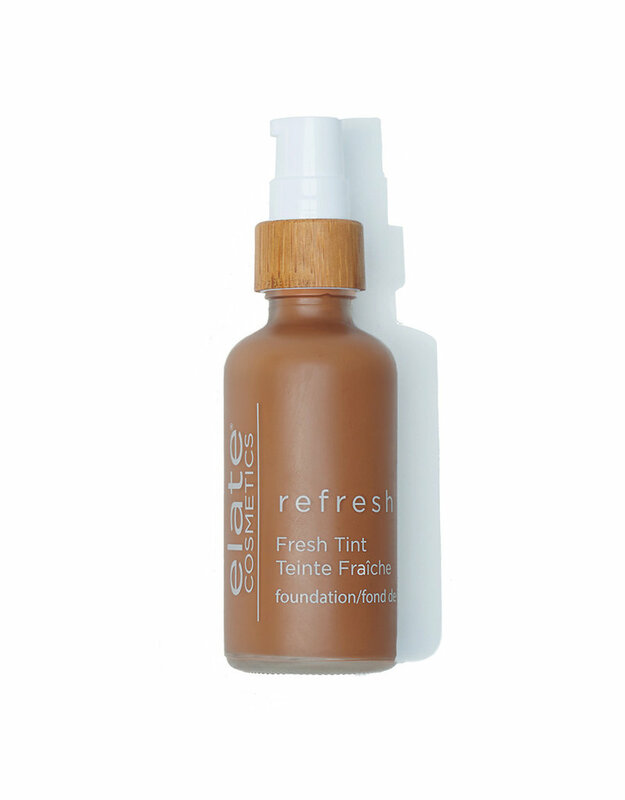 Packaging: Refresh foundation is packaged in a glass bottle with a recyclable plastic pump. 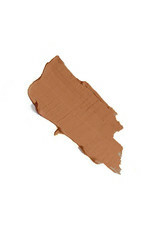 The bamboo component of the lid can be crushed and composted.